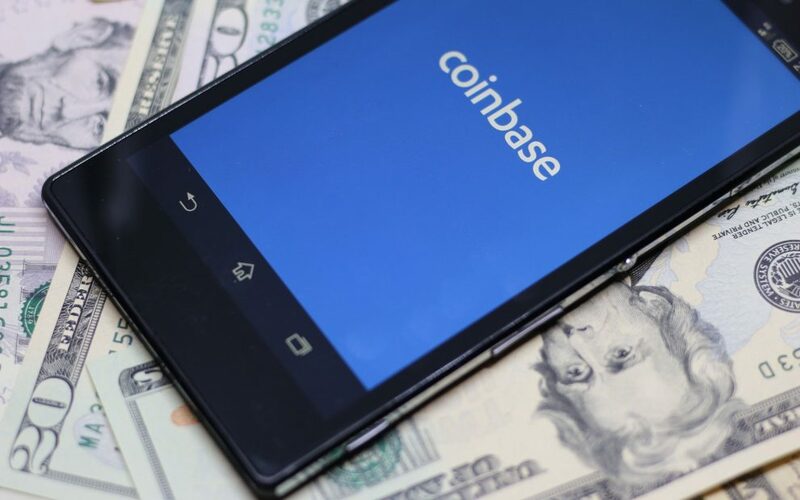 Coinbase, which is one of the leading US crypto exchange has added new support for Zcash on both mobile and retail platform applications. Coinbase, which is also an established crypto wallet provider has launched this support on Coinbase.com. this will greatly improve how both the iOS and Android apps of this exchange operate. This new announcement is set to change the entire trading scope of Coinbase. The customers of this great exchange are now allowed to buy, sell, send, receive and keep the ZEC coins. They will be made available for users for a number of jurisdictions. However, there are customers from certain regions that will not be initially allowed to use the new service. These are clients from New York state in the US, and customers from the United Kingdom. In July 2018, the exchange hinted that it would list some new tokens. It has now listed three of the five tokens earlier mentioned. The list included some of the major coins such as the Ox Protocol token and the Basic Attention token. Support for other two tokens, Stellar lumens and Cardano is yet to be added. Firstly, it is important to note that Zcash is a digital asset entirely based on a decentralized blockchain. As such, it has been designed with a special goal as compared to other cryptos. The main aim here is to make the operations more private than they are on the Bitcoin blockchain. 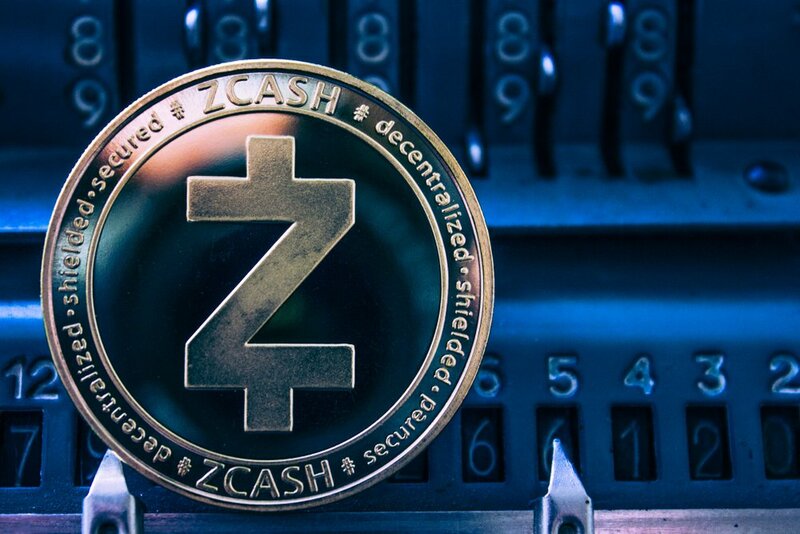 Therefore, Zcash incorporates certain cryptography features that safeguard the users’ privacy. In the beginning, users could send Zcash to Coinbase from both the shielded and transparent addresses. However, they could only send off Coinbase to the transparent addresses. That is going to change in the future. The exchange has plans of exploring more support for sending Zcash to shielded addresses. However, that has to be just done in locations where it’s in compliance with local news. This is not the first time Coinbase is seen to be working together with Zcash and its token, ZEC. In late November, ZEC was officially introduced to Coinbase special platform known as Coinbase Pro. When this happened, traders expected a lot of things to commence immediately. For instance, they expected the trading on ZEC/USD order book to commence immediately. The exchange noted that it didn’t have sufficient liquidity then. Therefore, it would wait for enough liquidity to be established before the ZEC/USD trading could commence. After Coinbase Pro announced its new support, some good things happened to Zcash. The price of Zcash rose by 15% last week when the announcement was made. However, this latest move hasn’t witnessed such a price boost. According to the active price charts, the price of the coin jumped 4% within a short time. This made it attain a 24-high of $75.27. but, this minor rally just proved to be short-lived. At the moment, the virtual coin is trading at $71,94. It has declined by 3.55% in its daily trading.